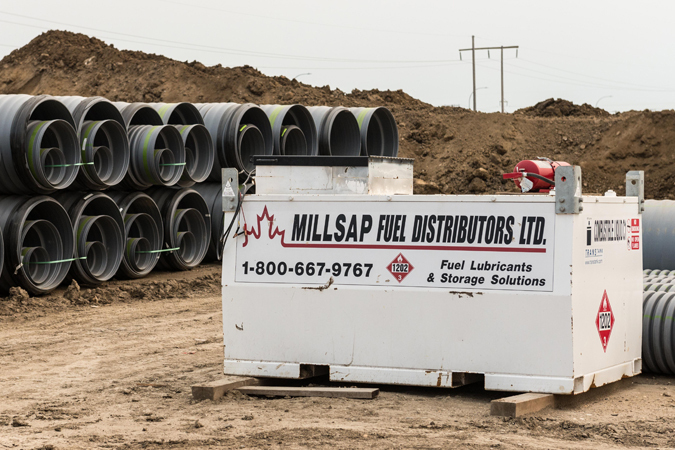 Millsap Fuel Distributors Ltd. is committed to ongoing customer service, support and satisfaction. We offer product knowledge, product quality, dependable services and competitive pricing. We support our local communities, protect the environment, and provide cost-effective solutions for our customers. For a limited time receive up to $0.40 per litre off our complete selection of bulk and packaged lubricants and greases. This form must be completed and the original returned to Millsap Fuel Distributors in order to receive the exemption on Gasoline and Diesel Fuel carbon tax. Exempt fuel includes fuel for use exclusively in the operation of eligible farming machinery and fuel that is for use in the course of eligible farming activities. At this time the exemption only applies to delivered fuel. 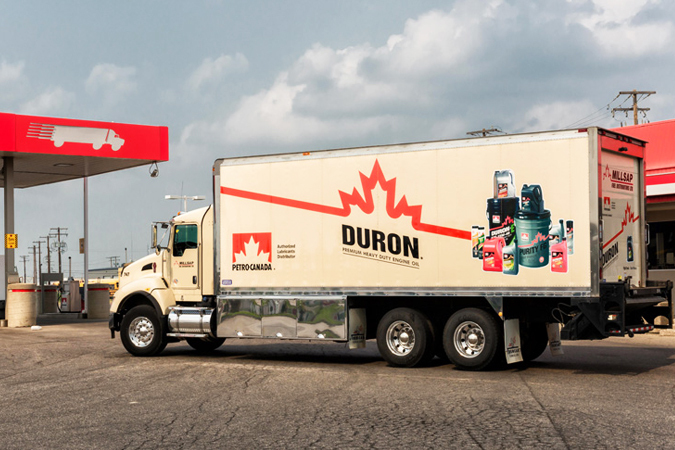 Cardlock fuel purchases, including dyed diesel, will be subject to the federal carbon tax beginning April 1, 2019. Petro-Canada's Bulk Diesel Exhaust Fluid is available through Millsap Fuel Distributors. ​meets new regulations for diesel exhaust emissions. Effective April 1, 2017, farm bulk purchases of gasoline are no longer exempt from fuel tax and the exemption for diesel is reduced to 80 percent. Click here for more information on the recent changes to the Government of Saskatchewan Farm Fuel Program. Our drivers, trucks and flexibility allow us to provide customers with industry leading service. Whether you’re looking for a small or large delivery we can accommodate your request. 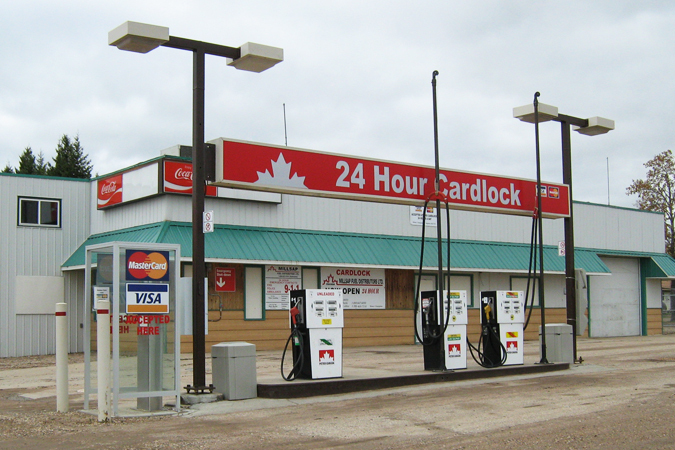 Cardlock Facilities are in 16 locations throughout Saskatchewan. For specific services, hours of operation, contact information and road maps, please click on the town name. 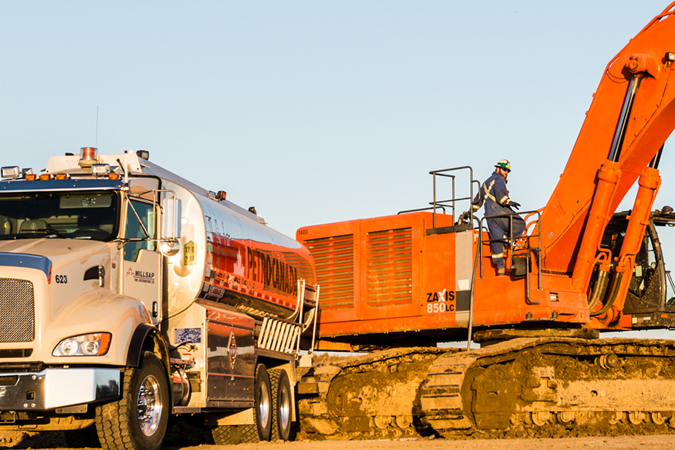 Saskatoon houses our main lubricant warehouse which has a wide array of lubricants and automotive chemicals in varying sizes. Our delivery trucks bring products to our satellite locations. Please contact a member of our sales team to discuss your fuel or lubricant storage, dispensing and rental needs. To view what we offer or can custom order, visit our Products page. Millsap Fuel Distributors believes that nothing is more important than the health, safety and well-being of employees, contractors, clients, customers, and the environment in which we work. 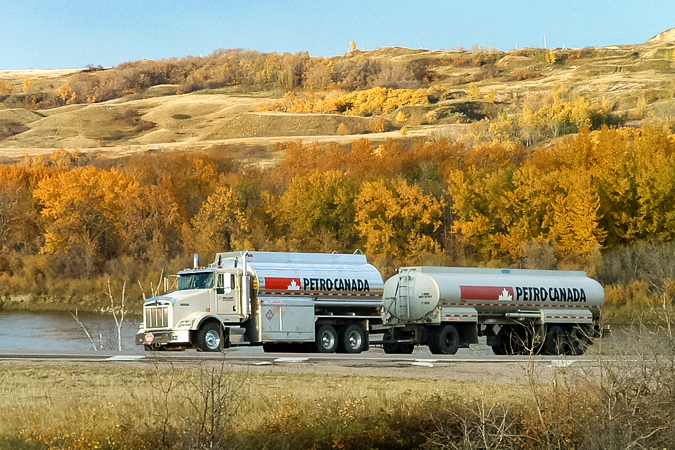 Millsap Fuel Distributors offers On-Site Refuelling in Saskatoon and surrounding communities. 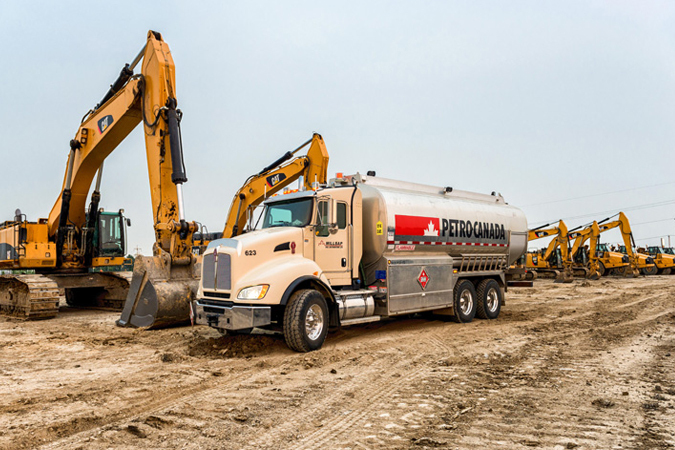 Our delivery fleet ensures that your equipment is ready to use when you need it. © 2016 Millsap Fuel Distributors Ltd.